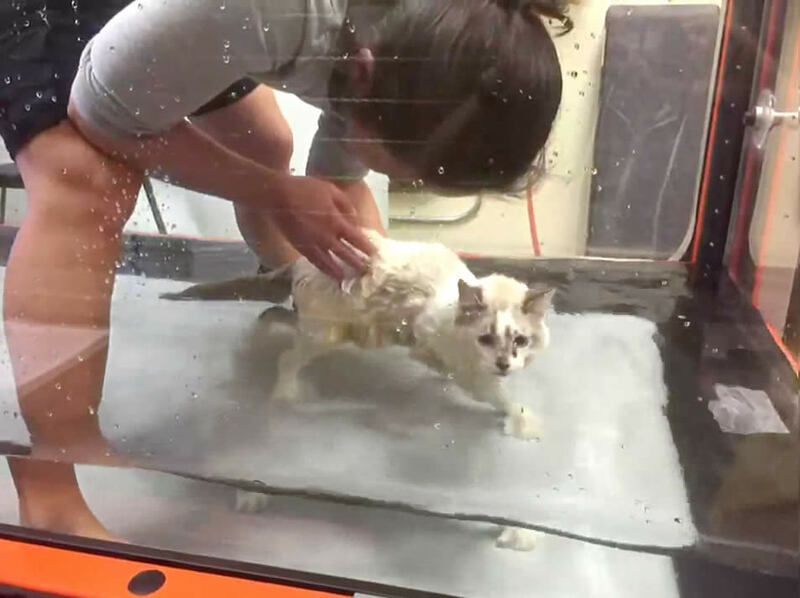 Paralysed kitten – hydrotherapy – underwater treadmill | Ozzi Cat. Australian National Cat Magazine & Cat Behaviour Consulting. Solutions for Cat Problems. How to Keep Cats Happy.